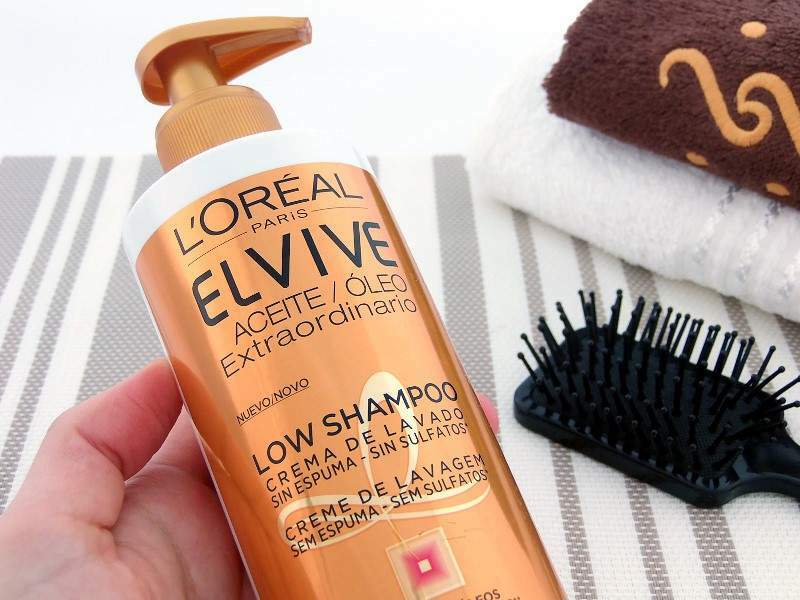 Loreal will focus on personal care and face, hair and basic products. Credit: Maria Martinez Dukan. L’Oreal China has partnered with Alibaba’s online retail platform Tmall to access the male-grooming market in China. As part of the collaboration, the Tmall Innovation Center (TMIC) has helped L’Oreal China identify a number of target customers for men-only personal care, haircare and basic essentials product categories. 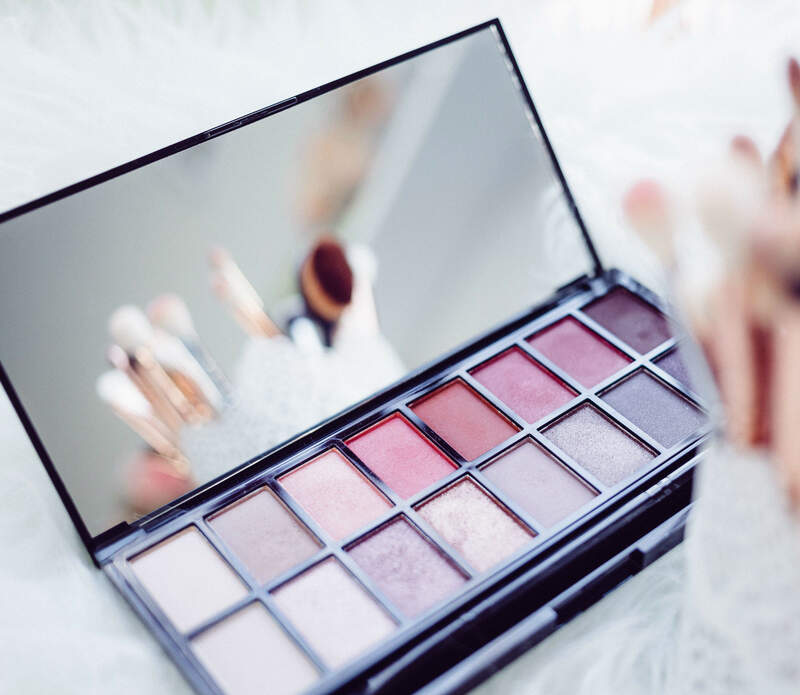 The TMIC will also help L’Oreal China accelerate its consumer-to-business (C2B) approach through data insights and trends generated from Alibaba’s platforms, as well as establish new value chains to connect consumers, products and channels. L’Oreal China’s CEO Stephane Rinderknech said: “We have been very happy to ride the wave of the digital transformation together with Alibaba Group’s Tmall. “L’Oreal China will continue to deepen collaboration with innovation partners locally to unleash the value of data insights and create value for our consumers. Online sales of men’s grooming products are said to have risen by more than 50% per year over the past two years. In addition, male-specific facial skincare products were used by 62% of the male consumers aged between 15 and 50 years in 2017. Earlier this week, L’Oreal China also opened a House99 flagship store on Tmall to offer a range of male grooming products such as skincare, bodycare, haircare and shaving products to customers.